People who have know me for a long time know that I have a love for cows. 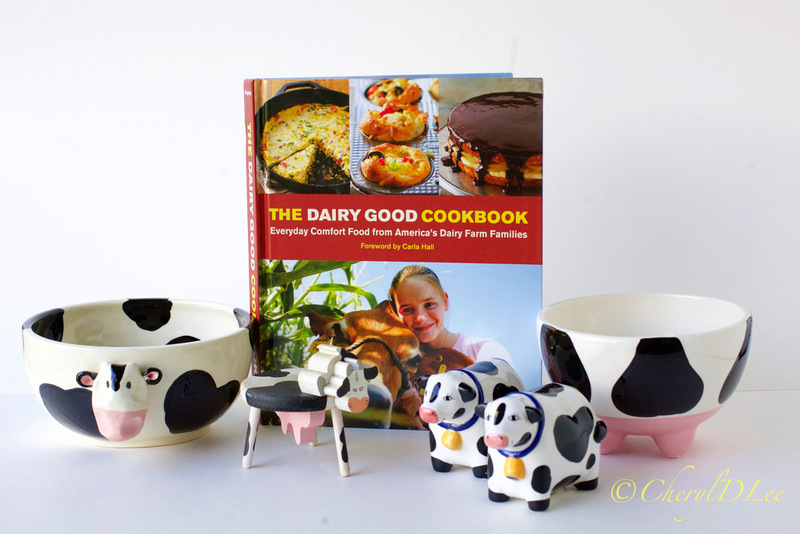 In my home you will find cow bowls with little pink udders for the feet, a cow cookie jar, cow salt and peppers shakers. You get the idea.I’ve always loved their big eyes and gentle nature, but wasn’t a collector of cow items until one fateful day. While talking with my friend Victoria, she called me “mujer,” which is woman in spanish. I heard the word “Moo-head,” which prompted me to say “Don’t be calling me a cow!” After laughing at me for an eternity, Victoria explained she said mujer not moo-head. Since then I have received cow themed gifts from both Victoria and her sister Rebecca. And I buy them for my cow collection, which is always growing. At the county fair, one of the first places I head to is the nursery barn, hoping to see those cute little baby cows! Last year my daughter and I almost got to see a calf being born, but missed it by a few minutes. Mama was in very active labor when we arrived, but just like we human mamas, we have that baby when that baby is ready to be had! We checked back in a few hours and there on the straw was a skinny little calf resting from its journey into this world. I am working with DairyGood.Org, a website where you can find all things dairy. 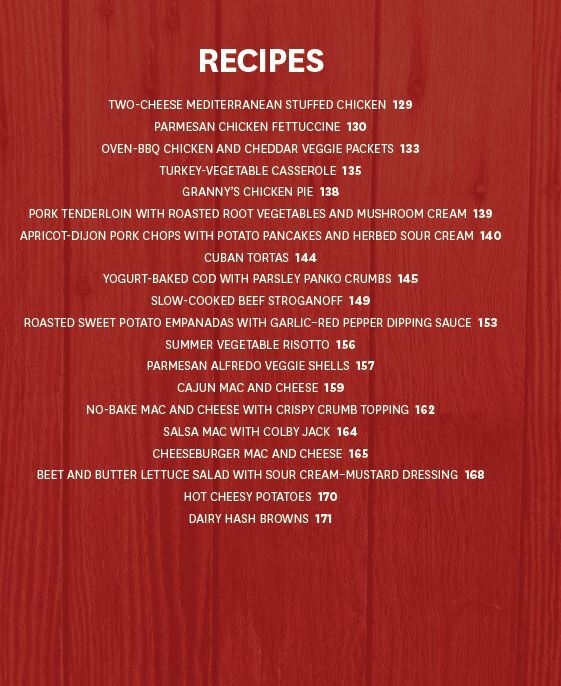 They have just released a brand new cookbook, The Dairy Good Cookbook: Everyday Comfort Food from America’s Dairy Farm Families. This is the first book from dairy farmers and those who bring dairy products from around the world to your table to share wholesome dairy ingredients. 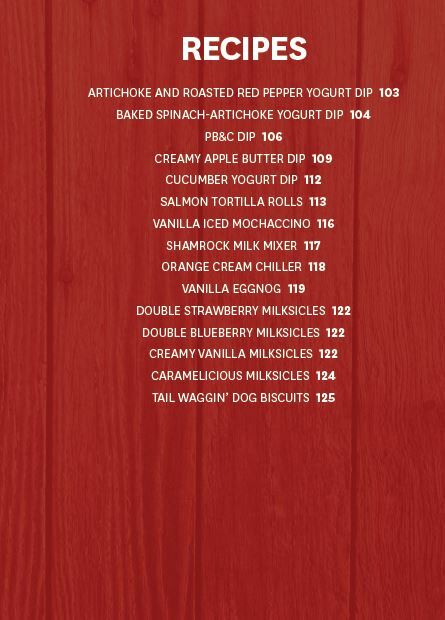 This book features more than 100 recipes that showcase the unique tastes and versatility of dairy – from cheese and yogurt to milk and butter. The book celebrates the nation’s more than 47,000 dairy farm families and their contributions to our American life. As I read the profiles of the dairy farmers included in this book, what struck me most was that they were almost all multi-generational family farms. The children help out by doing chores around the farm. Some of the children have returned to the farm after having other careers in the city. One farm, which was started in 1875 in the countryside, now is next door to the city of Milwaukee, which has expanded in the 140 years the farm has been in operation. 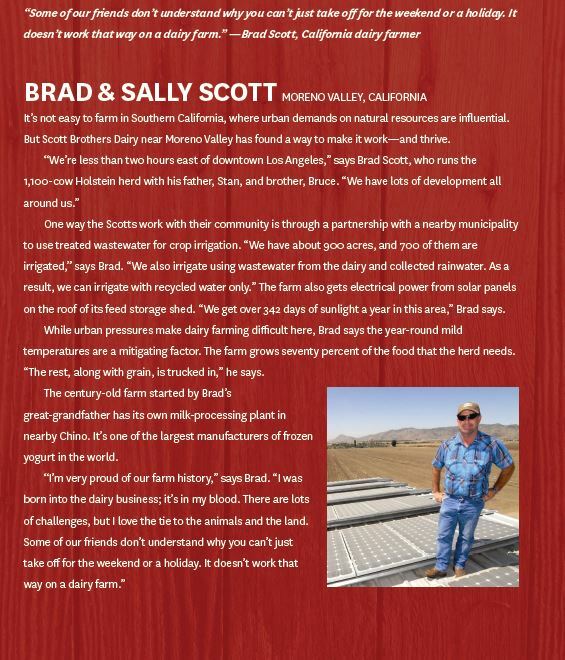 In Moreno Valley, CA, about 1 1/2 hours from my home, is the farm of Brad and Sally Scott. California is in an epic drought period, but the Scott farm has learned to work around that. They use treated wastewater and rainwater to irrigate their crops. They grow 70% of the food the herd of 1,100 Holstein cows need. And they generate their own electricity with solar panels mounted of the feed shed. This century old farm is almost completely self-sufficient. 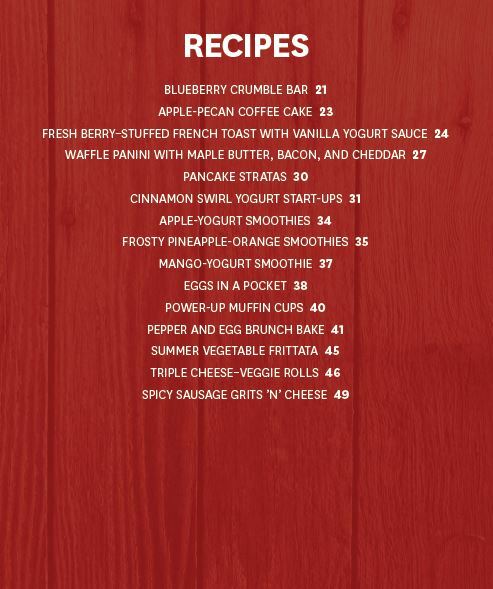 There are so many delicious recipes compiled in this cookbook from the dairy farmers themselves. 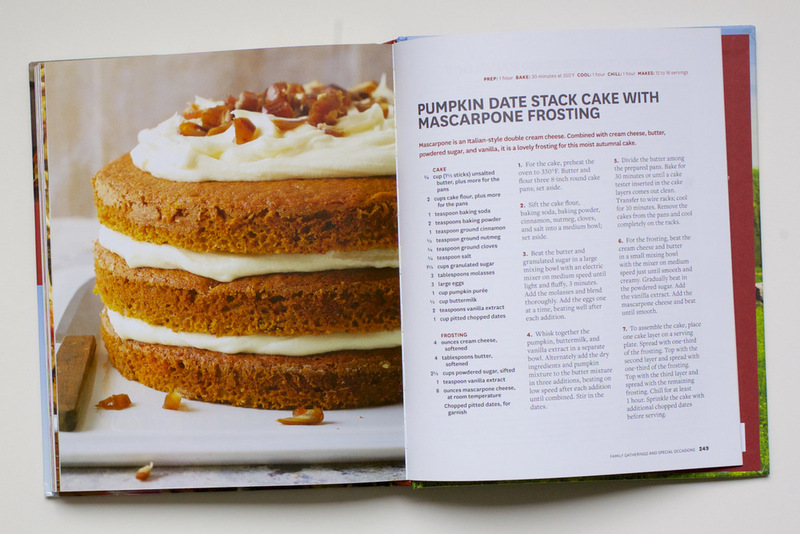 One recipe I will be making soon is the Pumpkin Date Stack Cake with Mascarpone Frosting. Pumpkin puree is available year round, so I don’t think I will wait until fall to make it! Butter and flour three 8-inch round cake pans. In a medium bowl, sift the cake flour, baking soda, baking powder, cinnamon, nutmeg, cloves and salt. With an electric mixer, beat the butter and granulated sugar on medium speed for 3 minutes, or until light and fluffy. Add the molasses, blend thoroughly. In a medium bowl mix the pumpkin, buttermilk and vanilla. Alternately add the dry ingredients and pumpkin mixture to the butter mixture in three additions, beating on low speed after each addition until combined. Bake the cakes for 30 minutes, or until a cake tester inserted in the cake comes out clean. Place the cakes on a wire and cool for 10 minutes. With an electric mixer beat the cream cheese and butter on medium speed, until smooth and creamy. Add the powdered sugar to the mixture slowly. Place one cooled cake layer on a serving plate. Spread one third of the frosting on top. Garnish the cake with chopped dates before serving. 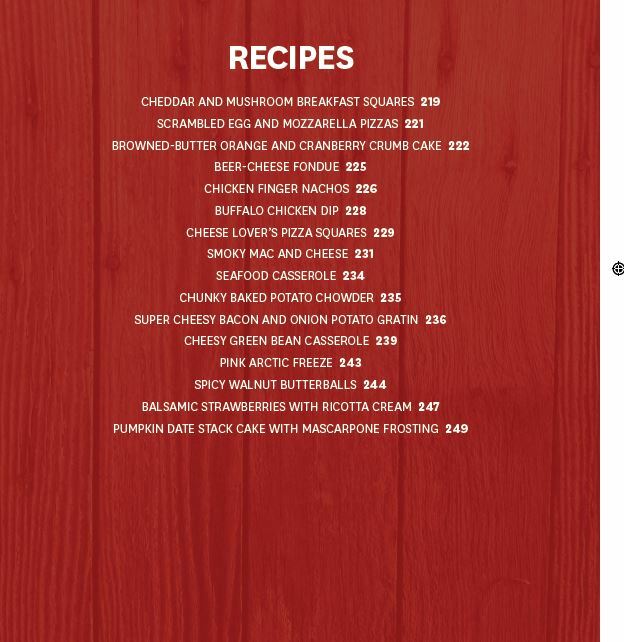 The Dairy Good Cookbook: Everyday Comfort Food from America’s Dairy Farm Families is available nationwide wherever books are sold or you can purchase online using the links below. And visit DairyGood.org to learn more about the goodness of dairy foods and the farmers who bring them to us. Last but not least, there is a giveaway! Though the Dairy Good Cookbook, dairy farmers share their secret (and not so secret) stories, traditions, and family recipes that have been passed down through generations. 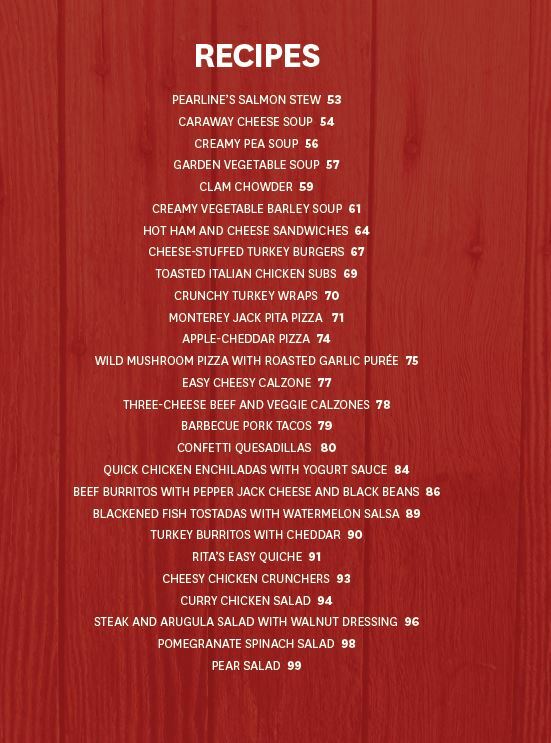 For a chance to win a copy of the Dairy Good Cookbook and a $75 gift card, share a dairy recipe or dish (made with milk, cheese and/or yogurt) with a story of how it’s passed down through the generations in your family, or is tied to a special tradition or occasion meaningful to you. Learn even more about Dairy Good on social media. This article is sponsored by Dairy Good. All opinions and text are my own. Every time I eat buttermilk biscuits, I am taken back to time spent on my uncles dairy farm. His biscuits were the best things ever. Real butter and buttermilk and so flaky and rich. mmm! I miss them so much! My wife and I like tres leches cake, we had it at our wedding and we enjoy a slice of our favorite dessert on every anniversary. We always make buffalo chicken dip for our family parties. Everyone loves Mom’s Sweet Vidalia Onion Pie! I love our family recipe for creamy chicken tortilla soup. We all love it so much! My grandmother’s cheesecake recipe is a recipe we use for all special occasions. I enjoy making homemade macaroni and cheese which was passed down from my mother-in-law. This is always a hit a holiday dinners. When we were kids we often had a cup of good home made cocoa with breakfast. I still make it with real milk and can’t drink the instant mixes. They just don’t taste the same. As a special treat for my family, I make my own ice cream. 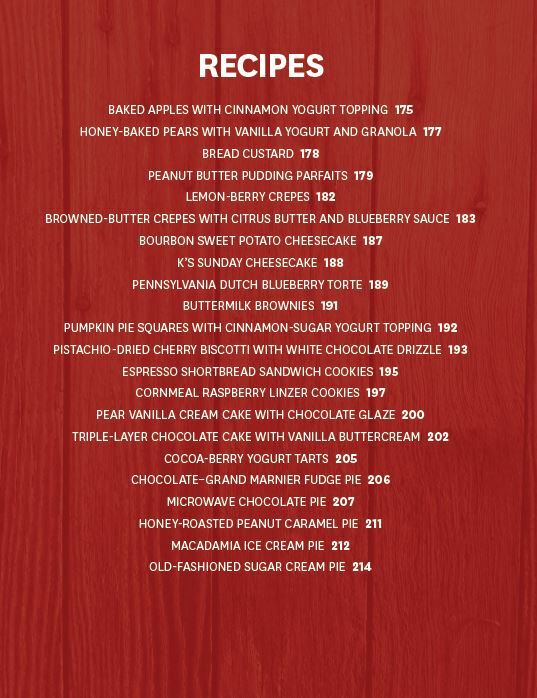 Cream, milk, sugar and flavorings — so easy but lets us customize it, which we love. My family loves Cherry Cheese Pie. We have it often on various holidays, as well as taking it along to pot lucks to share with friends. Potato and cheese pierogies is my family favorite traditional dishes! We love making them for special occasions and holidays, brings the family memoires back from making them when I was a kid with my grandma. Tres Leches cake is a wonderful comfort food. I have made this myself several times and it is probably one of the best types of cake around and if you top that off with whipped cream……that is some good stuff. We make our own homeade ice cream shakes after church on Sundays in the summer. My dad’s side of the family is Italian and he always made great lasagna and baked ziti dishes for our occasions. I now make these dishes for our special events because they are delicious and feed a lot of people.